Once there was a time when printers were expensive pieces of equipment, and the ink cartridges were the most affordable part of the equation. As technology has improved, however, the cost of the actual printer has dropped, and the ink cartridge has become the largest expense. A printer definition is any machine intended for printing text or images onto paper. 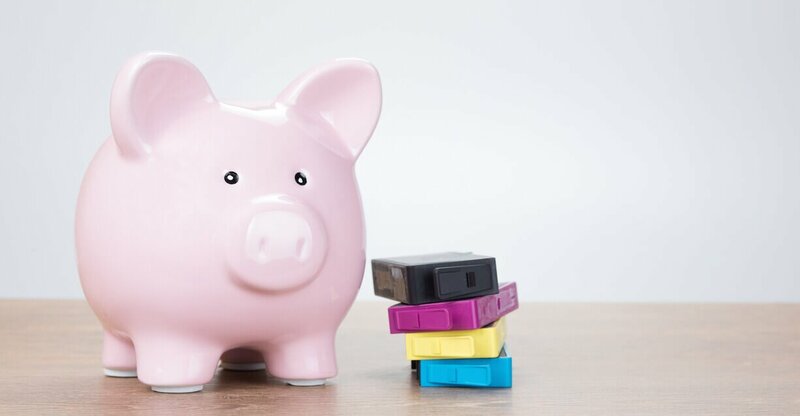 As the printers themselves have become increasingly affordable, they are also becoming more complex, which means that they are intricate devices that must be produced cheaply to be competitive. The most common printer troubleshooting questions and answers are related to problems with connectivity, print quality, paper feed, and trouble with the drivers for communication with computers. If you need to get your printer back up and running quickly, the Experts on JustAnswer are always available to you, with no need to bring a bulky piece of equipment to a shop for simple fixes. And you approve payment for your solution only when you’re completely satisfied. I put in a new black ink cartridge and it will not print. My HP 8720 Office Pro has show that I am out of Black Ink. Needed to change cartridge on an MX922 printer. Epson WF-7620 color printing is coming out stripey. I changed the MG6821 cartridges and now it will not print. I need a program to install a printer and scanner. My MP450 will not scan documents from my MP navigator. My Canon MG3500 will not print. 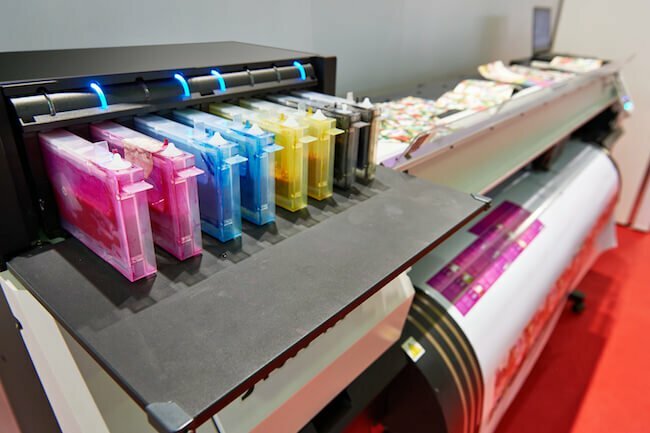 Sometimes, getting a little help walking through some basic printer troubleshooting steps can save you an expensive printer repair in the long run. You can consider the qualified computer experts on JustAnswer a valuable resource for all your printer problems.